Thomas Lawrence, born in New York in 1689, came to Philadelphia around 1720. For the rest of his life Lawrence was engaged in the mercantile business in this city. 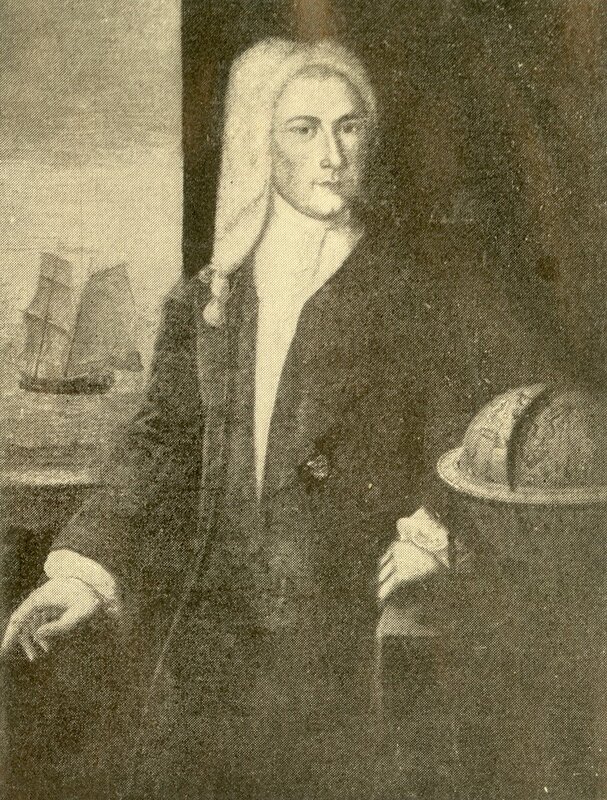 In 1730, after being associated with James Logan, Lawrence formed a partnership with Edward Shippen. Shippen & Lawrence became one of Philadelphia’s leading firms. Aside from his life in private business, Lawrence held a variety of positions of trust in the city, including serving as mayor five times, as city councilman and aldermen, and as judge of the county court. At the provincial level, Lawrence began his service on the Provincial Council in 1728. At the time of his death in 1754, a notice in Benjamin Franklin’s Pennsylvania Gazette emphasized his record of public service and his humanity in all aspects of his life. Thomas Lawrence was a founder and trustee of the Academy of Philadelphia, dying before the institution of the College in 1755.